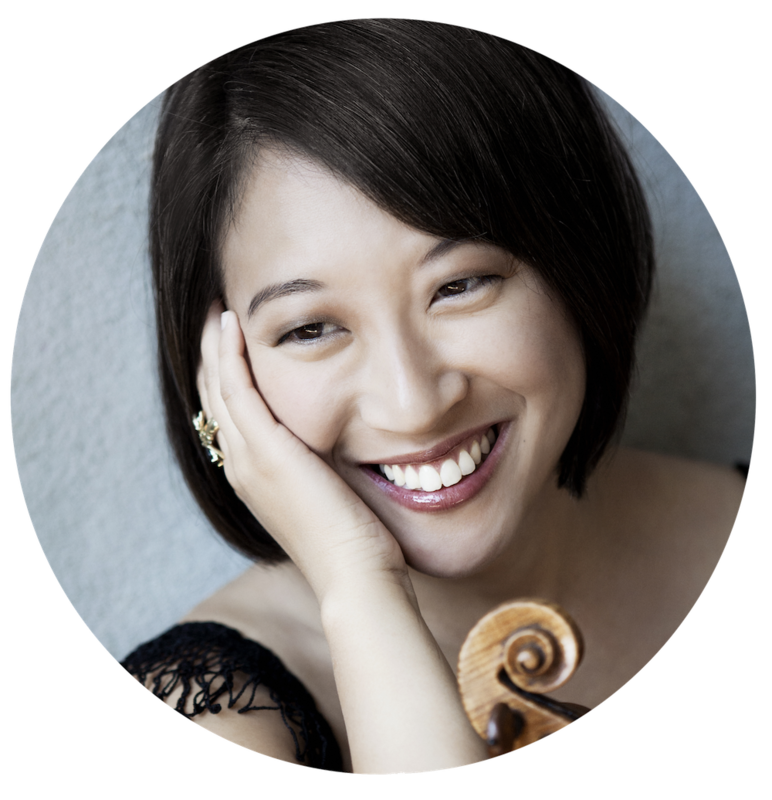 Salley Koo began her violin studies at the age of 5. She has been lucky enough to study with many famous people at many famous schools. Ms. Koo performs all over the world with very cool people of varying degrees of fame and tries to get along famously with her colleagues and her own students. She now lives in Park Slope, Brooklyn, with her husband and their very cute dogs. Find out more info below with her official bio!